There is a lot of sense being spoken recently in the CIBSE Journal about the National Grid without coal. This year has seen a momentous shift in the way our electricity is now being generated for the National Grid, not least the cessation of the burning of coal for the first time. We have come such a long way, but there is still a distance to go before the goal of zero carbon is going to be achieved. The article makes a great point by noting smart controls will significantly improve the ability to manage demand and peak loads on the grid. It is a belief we share and is driving a raft of highly controllable and innovative new heating appliances and systems that will help us towards zero carbon, not only across commercial businesses, but also within the home. There is a common misconception that electric heating is too costly. But, using electric heating with an Economy Seven tariff and a representative combination of Dimplex Quantum heaters and electric panel convector heaters means you can actually heat a two-bedroom flat for less than £38 per month. This misconception of cost has been exacerbated by poor specification which can make heating systems unnecessarily expensive to run. Whilst direct acting heating is undoubtedly the best option for some rooms, it is not always better than storage. Those who spend most of the day at home, for example, such as retired or homeowners with a young family, will always find it cheaper to have off-peak heaters. This is why the introduction of domestic time-of-use tariffs will be so important, shifting the economics of electric storage heating and electric hot water in the domestic sector. The ability to not just lower carbon, but also deliver potentially the lowest running costs is a critical development and is where we see the deployment of heat pump products - which make efficient use of electricity - so important as one of the ways the UK will better harness energy for heating homes now and into the future. The good news is that a heat pump system can be retrofitted, but there are a couple of important considerations. 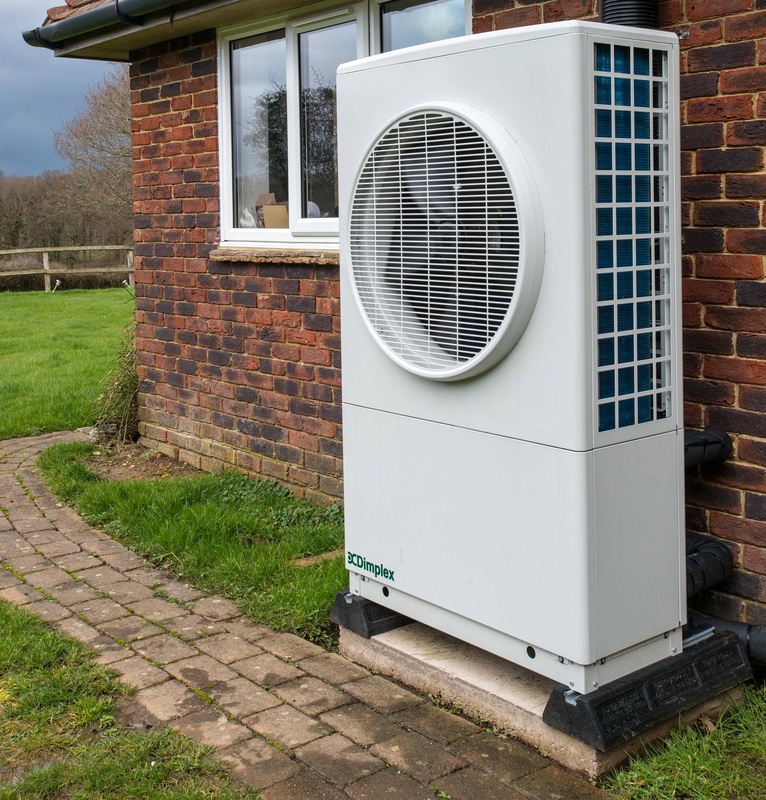 The first is available space; air source heat pumps are well suited to retrofits because they are housed externally and do not require a plant room. They can also be linked to existing heat emitters if required. In contrast, a ground source heat pump system requires collectors to be laid in the ground, either in deep boreholes or horizontally under the topsoil, and they also require a plant room – both of which are obviously better if they can be included in the early designs of a new build property. The other consideration is heat emitters. Heat pumps can be linked to an existing radiator system but they operate more efficiently at lower output temperatures (and so offer lower heating bills), when used with underfloor heating or Dimplex’s SmartRad fan-assisted radiators. As with any heating system, we would always recommend gaining the advice of an approved expert before proceeding with any work to your heating system. You can learn more about renewable heating for the home here.